Divorce is a difficult decision. The process doesn’t have to be. We assist Mediators by educating a couple on the short and long-term financial effects of proposed settlements. Kristen Hilty is a CDFA® and Investment Advisor Representative with over 20 years of financial services experience. Her goal is to help couples achieve an amicable, equitable, and lower-cost divorce. With extensive training and background in divorce finance, she provides her clients with a clear picture of their current finances so they can make better decisions for a sound future for all family members. Most couples going through divorce know when some level of Spousal Support/Maintenance aka Alimony is needed, but have no idea how much or for how long. Most attorneys will go by your budget numbers, which in my experience are almost never accurate. 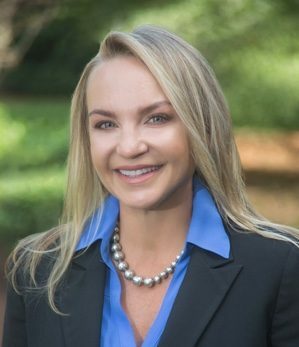 “Kristen utilizes her extensive financial planning knowledge and expertise to guide those walking through divorce to consider and make informed decisions related to their finances. Not just for now but also for their future.